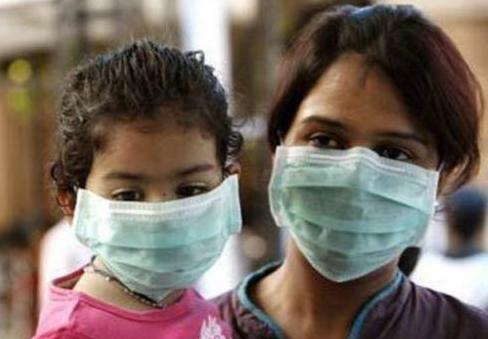 “North India continues to be in the grip of Swine flu this season due to the fluctuations in the temperature, in addition to the occasional rain and hailstorms. Mortality is less compared to previous years but the spread of the disease is more”, admit doctors. Swine flu is a human respiratory infection caused by H1N1 virus, one of several swine influenza virus strains (SIV) in pigs, where it first originated, before it’s spread to humans. H1N1 is a seasonal virus that survives in certain temperatures and spreads easily during the winter months. This year the temperature has remained persistently low in the northern states resulting in a spike. The flu made headlines in 2009 when it was first discovered in humans in certain areas of Mexico and became a pandemic. There are three categories of the H1N1 virus – A, B and C. While infection with the former two is milder, last one is considered deadly and needs immediate ventilatory support. Every year this deadly disease claims millions of lives across the globe. Irrespective of age or gender, it weakens the immune system causing an increase in the mortality. Children face a higher risk, as their chances of getting exposed to the virus are more in places like schools and public areas. Also, adults especially pregnant women and geriatric patients (above 65 years of age), already diagnosed with hypertension, diabetes, cancer, chronic lung, kidney or liver diseases, are more prone to catching the infection due to a compromised immunity. Air-borne: by breathing-in large droplets of coughs or sneezes present in the air generated by an infected person. Indirect contact: by touching a contaminated object or surface. Close contact: including handshaking, hugging and kissing. chest pain with troubled breathing or blood-tinged sputum – pneumonia. grey or bluish discoloration of skin lips and nails – respiratory failure. worsening of chronic conditions, such as heart disease and asthma. appearance of neurological signs and symptoms, ranging from confusion to seizure. Nose or throat swabs collected within the first 4 to 5 days of illness (most likely period of shedding the virus in the secretions) will be positive. The results can be obtained within 15 minutes for the influenza type A or B virus. Chest X ray or other imaging tests are suggested in individuals at risk of complications like pneumonia. Due to the large number of H1N1 infections in the city, it’s advisable to follow the dos and don’ts prescribed in a health advisory issued by the Delhi government. Stay at more than an arm’s length from persons sick with the flu. If you fall prey, keep the virus to yourself! Isolation at home and limiting your contact with others is the most recommended option. Affected people should use a face mask or cover nose and mouth with disposable tissue to stop influenza from spreading while coughing or sneezing. Keep washing hands with soap and water frequently and use alcohol based hand sanitizer to avoid contamination. Do not spit in public places or dispose of “used” tissue paper in open areas. Better flush them off. Keep yourself strong — and more resistant to disease — by getting plenty of sleep, staying physically active, managing stress, drinking plenty of fluids and eating nutritious food. Although the symptoms are quite similar to common flu, swine flu is an infection much harder to treat. Four FDA approved drugs: to reduce the severity and possible complications of Swine Flu – Oseltamivir, Zanamivir, Peramivir and Baloxavir. Drug Controller General of India coordinates with the drug manufacturers and monitors the availability of Oseltamivir – the medicine recommended by WHO – for the various Indian states. The virus can develop resistance to these drugs. Swine Flu Vaccine: There are two H1N1 influenza virus vaccine – live and dead. The nasal H1N1 influenza virus vaccine is a ‘live virus’ vaccine, whereas the injectable vaccine is ‘killed virus’ vaccine. These vaccines can cause side effects, however, the possibility of extremely serious side effects is low. They are recommended for healthcare workers and other priority groups in particular. Flu vaccine has to be administered annually, so cannot be made a part of the national programme. But people who can afford it should get vaccinated as it not only protects you against the flu and makes symptoms milder, but also lowers the risk of outbreaks. The only hitch is a probable mutation in the strain that can make the vaccination ineffective. To bolster their surveillance for early detection of the disease. Keep beds reserved in hospitals to deal with acute cases, that might require ventilator facility. Involve district collectors in enhancing public awareness, outbreak response and issue regular health advisories. Supply logistics (drugs, PPE kits, N-95 face masks) to the Northern states of Bihar, Haryana, Himachal Pradesh, Uttar Pradesh, Jammu and Kashmir, Delhi and Punjab. Despite the many treatments available, the increasing numbers are good enough to send chills down our spine. The worst part is that most people are becoming resistant to the strong swine flu drugs/vaccines. In such a scenario, people are turning to alternate medicine and home remedies. 1. 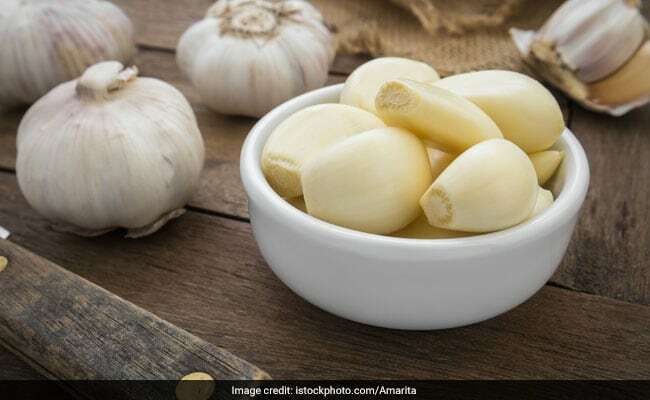 Garlic: Allicin in garlic through its antioxidant properties, traps the foreign microbes linked to swine flu. It also improves your body immunity. Swallow 2 garlic pods with warm water on an empty stomach every morning. 2. 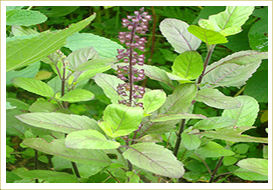 Tulsi: Tulsi or basil has so much more to itself than religious significance. Blessed with medicinal properties, it keeps your throat and lungs clear of infection thus keeping respiratory diseases at bay. It also strengthens your immune system against swine flu. 3. Hydration: Swine flu can give you vomiting, diarrhea, frequent urination and excessive sweating. So your body goes through some serious water loss. You must drink lots of water to keep yourself hydrated and flush out all the toxins from the body. 4. Ginseng: Ginseng and its extracts seem to have a positive impact on the viral strains of the disease. Experts recommend a cup of ginseng tea every day for swine flu patients. 5. Turmeric milk: Turmeric with its anti-inflammatory properties, is a natural antioxidant. 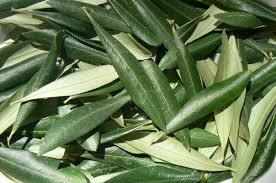 For years it has been used to treat colds, flu, infections and physical injuries. 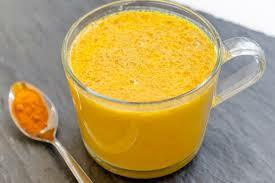 Add a pinch of turmeric to a glass of warm milk and drink it every night to help you fight the infection. 6. 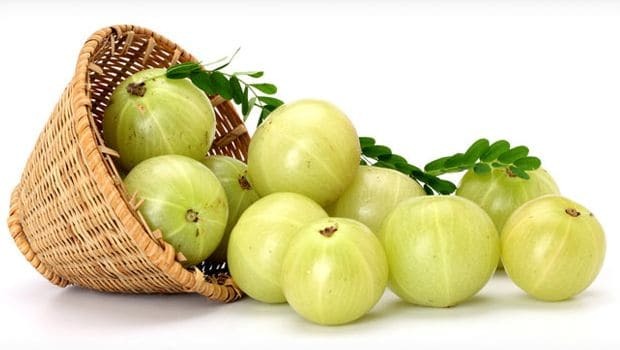 Indian gooseberry (amla): Is a fruit rich in vitamin C, blessed with immune-boosting properties. Eat the whole fruit or drink amla juice to keep your body safe from swine flu and other infections. 7. Olive leaves: Are rich in polyphenols and flavonoids which help you fight the symptoms of swine flu like nausea, chills, fever and headaches effectively. Give your body the extracts of this herb regularly to keep swine flu at bay. Homoeopathic medicines selected on the basis of individualization are extremely effective in the management and prevention of swine flu. While Gelsemium and Eupatorium in 30 potencies could contain the flu during the 2009 pandemic, this year Influenzinum 200, Osillococcinum 200, and Merc sol 1000x apart from Arsenic album, Bryonia and Rhus tox in 30 potencies have brought innumerable cures in patients across the nation. 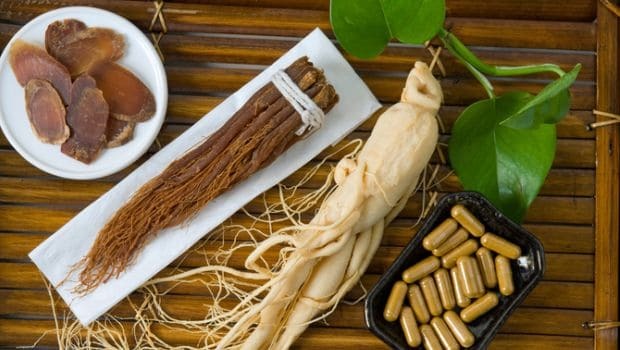 Apart from having no side effects, these remedies not only make the suffering milder, they also help to prevent complications and cut short the duration of the illness. Note :: If you show any symptoms of the flu, instead of using OTC medicines, consult your physician immediately.